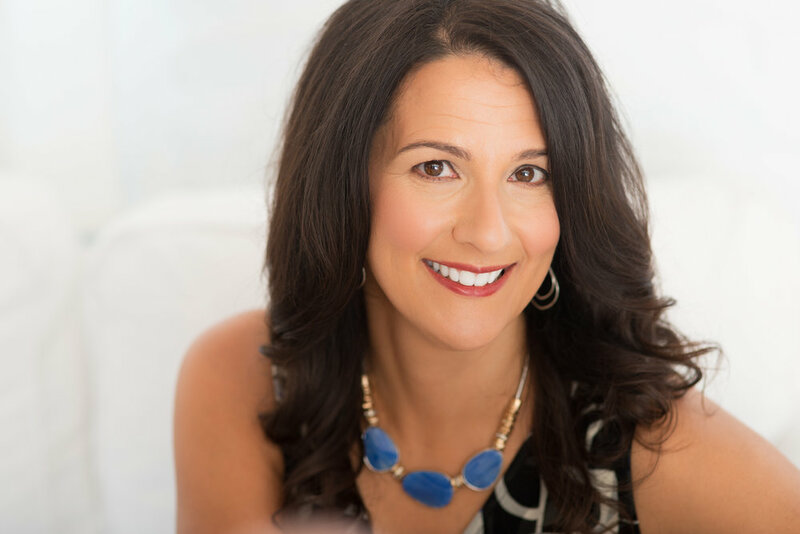 As an experienced educator Tricia is well-versed in offering entertaining, and transformational presentations on a variety of wellness topics. Presenting the latest science & research on nutrition, health & wellness and how it specifically applies to your organization is her primary focus. Learn more about seminar & keynote offerings. Get inspired to make changes in your diet! Observe how portion sizes have grown over the years, and learn simple techniques for serving smaller amounts of food that satisfy your hunger. Discover an easy way to use the food label to make better choices to put on your plate. Hear about the sneaky ways sugar can affect your weight and health. Gain some helpful tips on dining out, and experience how mindful eating can change your relationship with food. William Cobham, of the Cambridge Council on Aging, shares his experience hearing Tricia speak. Tricia has over 50 seminars. Click on the seminar categories below to find a seminar for your group. She can speak once, or come back weekly or monthly for a seminar series. Her seminars are generally one hour and can be adjusted depending your timing needs. An exercise component or tasting experience can be added. For example, an olive oil tasting pairs nicely with the Mediterranean Pathway to Wellness seminar. I think you will be so pleased with how many of us are communicating outside of class...We are motivated, thanks to you, for being healthier..
Good things come in small packages: from portions to speaking engagements you are free to design your own seminar, tailoring it to your exact needs.